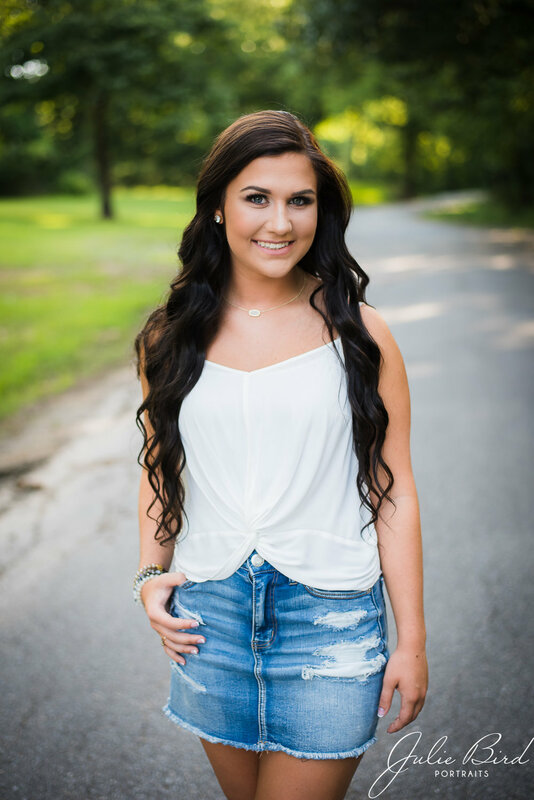 This session started off my 2019 Senior season and she was so fun to photograph! I love how she showed her true self in this session! I am so thankful that Ashley chose me as as her photographer. These are the moments that matter!